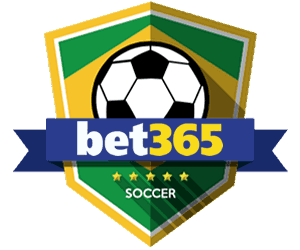 Your guide to Watford in the 18/19 Premier League Season – Betting Odds, Fixtures and Match Previews. 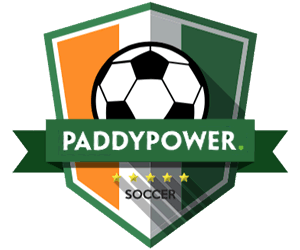 Odds on Watford winning the Premier League no longer available (Betfair) updated 4th February 2019. 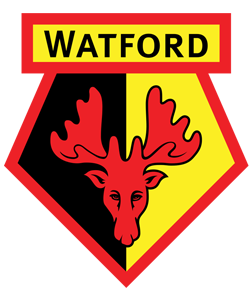 In 1881 Watford Football Club was founded however their original name was Watford Rovers. 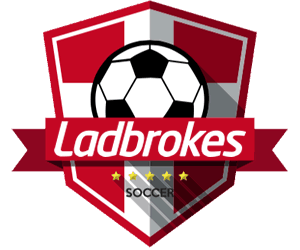 The club joined the Southern League in 1896 and little over thirty years later joined the third-tier of the Football League. 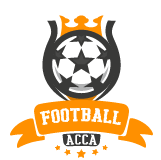 Watford reached the First Division by 1981 and in their first participation finished as runners-up behind Liverpool. Watford has never won a Premier League title or an FA Cup, however, they reached the final in the 83/84 but were beaten 2-0 by Everton. The closest the club has come to winning the first division was in 82/83 when they came runners-up behind Liverpool. Only a year following Watford's promotion to the top flight. Big names such as John Barnes, Ashley Young and even David James have all played for Watford over the years. Now that the new season is just around the corner, the teamsheet isn't quite the same quality to their all-time XI. Nonetheless, they have some young players with great potential. Javi Gracia has made 5 new signings, the biggest name being former Barcelona Winger Gerard Delefeou. He could be the key to Watford's attack with Deeney linking up with the Spaniard. Watford only fell three points shy from a top 10 finish last season. Odds on Watford finishing in the top half of the Premier League (Betfair) updated 4th February 2019. Last season Watford won 11 and drew 8 of their matches. This bet will return your stake if Watford draws, but the returns will be lower than usual for a Watford win. Deulofeu is Watford's most talented forward and despite his absence last campaign, he is likely to be their leading goal scorer. 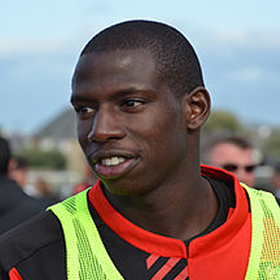 Abdoulaye Doucoure is French midfielder who had been unheard of up until last season. His reputation has grown following his breakthrough campaign in which he scored 7 goals. It was a shame to see him not selected for France World Cup squad nonetheless, he was a standout player in Javi Gracia's squad last season. A Spanish menace on Watford's flank, who began his career at Barcelona in 2011. He had been darted around on loan at clubs such as Everton (eventually signed for Everton), AC Milan and Sevilla until he returned back to Catalonia in 2017. In the January transfer window, Watford unexpectedly signed him up and by the end of the campaign, he only made seven appearances. Hardly a feature in the side, however, he is by far their most technically gifted player and he will, without doubt, earn his way into the squad in the 18/19 campaign. There is a lot more to come from the 24-year-old and hopefully, his injuries aren't as frequent as they have been in the past. Watford's rock up front who famously scored ‘that goal' v Leicester in the Play-Off Semi-Final. 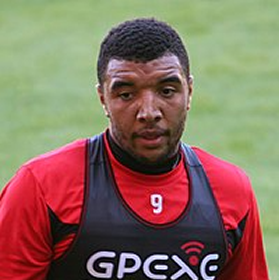 Since their rise to the Premier League, Deeney has been a consistent unit and has scored 31 goals for Watford since 2015. As captain, he leads by example and although his goals aren't always the centrepiece of his gameplay, he holds up the ball excellently and not many defenders have a chance beating him in a physical dual, look at the size of him. In Watford's second year back in the Premier League they finished 14th, only three points off a top ten finish. The pinnacle of their season came February when Watford beat Chelsea 4-1 at home. An unexpected result which portrayed the real ability of the squad. One player in particular who made an impact on the squad is the Midfielder, Doucoure. The Frenchman's performances kept Watford afloat in the middle of the table even when the side wasn't playing great, Doucoure stayed consistent. 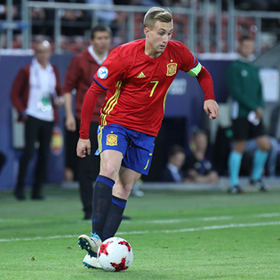 Javi Gracia will have a hard task keeping hold of the 25-year-old. This is the very first Kit in which Watford became the Hornets, ditching their previous colours to bring in the yellow and black that we all love today. They were also known as the Golden Boys at the time and they lived up to the name Cliff Holton scored 46 goals in the 59/60 campaign. The Dawn of the Rocket Man and the Rocket rise of the Hornets from the lower divisions. Elton John became chairman of the Hornets in 1977 and Graham Taylor was brought in the following year, what happened next is the epic journey upwards and some exciting cup runs that will stay in the hearts of the Hornets fans forever. An impressive last outing from Watford followed by an attractive new look home kit for the new season. The Hornet's new kit is Adidas again and we wait to see if they can capture new history in the black & yellow strip.